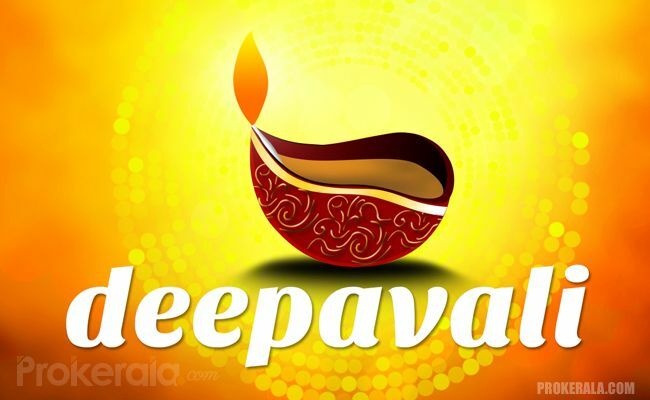 Diwali or Deepawali is the festival of lights. 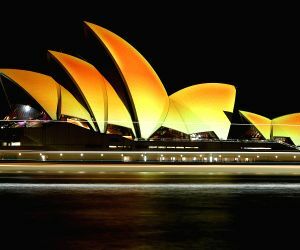 It illuminates our houses and hearts and preaches the message of friendship and togetherness. 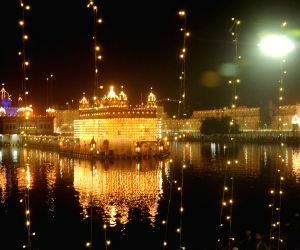 Light is the depiction of hope, success, knowledge and fortune and Diwali reinforces our faith in these virtues of life. In India, Diwali is a five day long celebration that commences with 'Dhanteras' that is held on the 13th lunar day of the Krishna paksha of the Indian month of Ashwina. It ends with the celebration of Bhai duj that falls on the second lunar day of the Shukla paksha of the Indian month of Kartik. 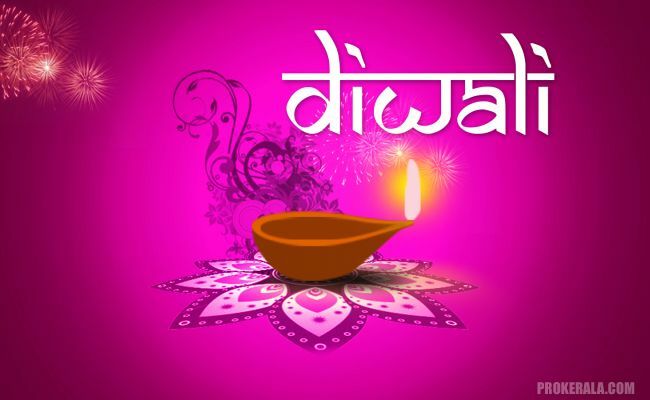 According to the English calendar, Diwali is usually celebrated in mid-November every year. Why is the Diya given so much importance during Diwali? Know it here! The 5 L's That Make Diwali Extra Special! Since Diwali is the resemblance of everything that is 'good', this festival has been the centre of many mythological stories. Lord Rama returned to Ayodha on this day along with sita and Lakshman after he attained victory over Ravana, the ten headed demon king of Lanka. On this occasion, the local people lit earthen lamps and burst crackers to welcome their King and queen back to the throne. This day is also celebrated as the union of Goddess Lakshmi and Lord Vishnu in heaven. In Bengal, this day is celebrated to worship the most powerful Goddess of 'shakti' - Devi Kali. In the Jain culture, this day is of utmost importance as Mahavira attained the final 'nirvana' on this day. In ancient India, this day was celebrated as the harvest festival. Diwali also marks the death anniversary of Dayanand Saraswati, the 'hero' of the Arya Samaj. What Games to Play at the Diwali Party? 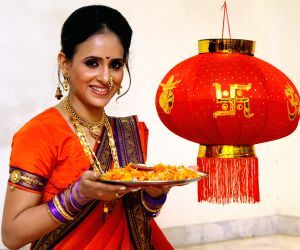 Why Diwali Shopping is much awaited by all? Learn now! 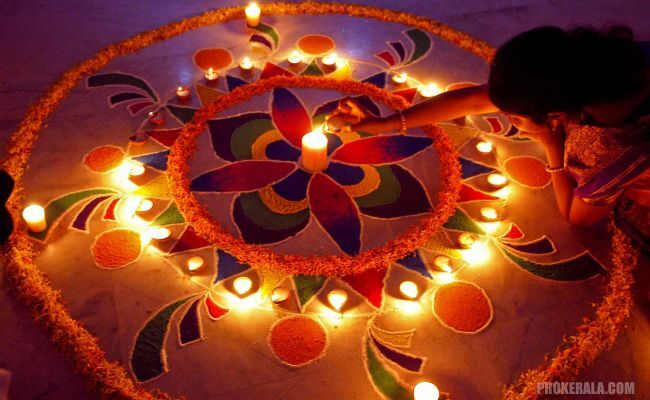 Diwali is celebrated all across India in different forms and is thus an important National holiday too. Diwali starts with Dhanteras the beginning of a new financial year, the second day is Naraka Chaturdasi, the day Lord Krishna killed the demon Narakasura; the third day is Amavasya, the day Goddess Lakshmi , the deity of wealth and fortune is worshipped. The fourth day is Govardhan Puja and the last day is celebrated as Bhai duj, the day sisters worship their brothers and pray for their long life and well being. Feasting, gambling, exchanging gifts among friends and families and bursting fire crackers are a must during Diwali. People also wear new clothes and worship Goddess Lakshmi and Lord Ganesha on this day. This day is dedicated for the Special Lakshmi Puja. In Southern India, Diwali marks the home coming of their ancient King Mahabali and people decorate their houses with flowers and cow dung to welcome the King. Govardhan Puja is done on this day. In Bengal and other parts of Eastern India, Goddess Kali is worshipped on this day. This is known as Shyama puja. In Maharashtra, Diwali starts with the worshipping of cows and their calves. This is known as Vasu baras. 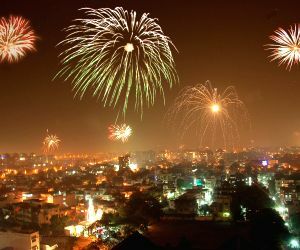 Big Diwali fairs are held across the country. These fairs are centers of business and many artists and acrobats are seen performing in these events. Mens Fashion: 15 Secrets to Look Your Best This Diwali! Womens Fashion Style Ideas That are Trending This Diwali 2018!! 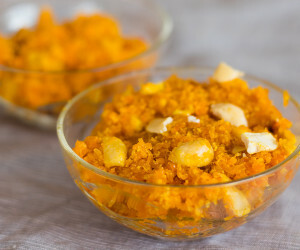 Easy Homemade Diwali sweets recipes that will make the festive season extra special!! Do you know the five days of Diwali? Know it all! Twenty Reasons why Diwali has become a global festival. How many do you know? 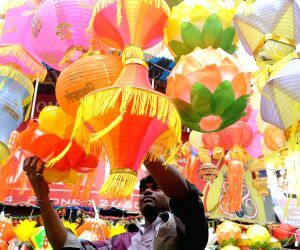 How is Diwali celebrated in foreign countries?